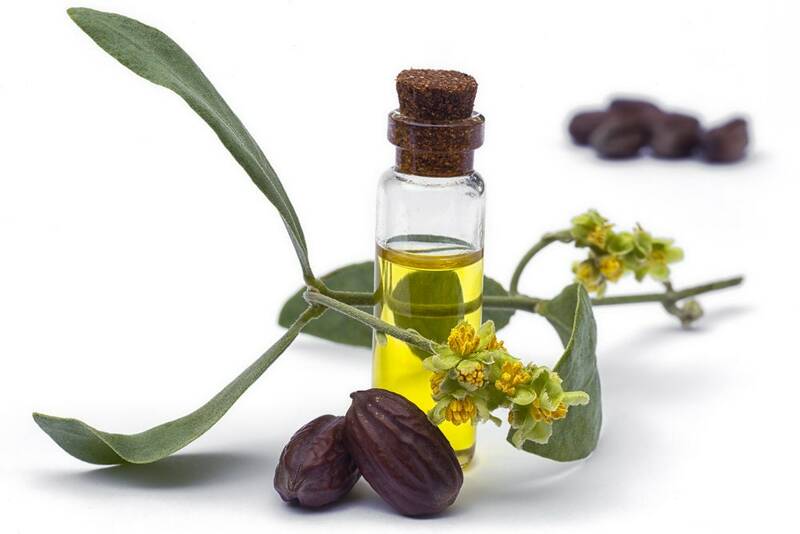 Smooth and glossy, this natural lip balm leaves your lips moisturized and protected. 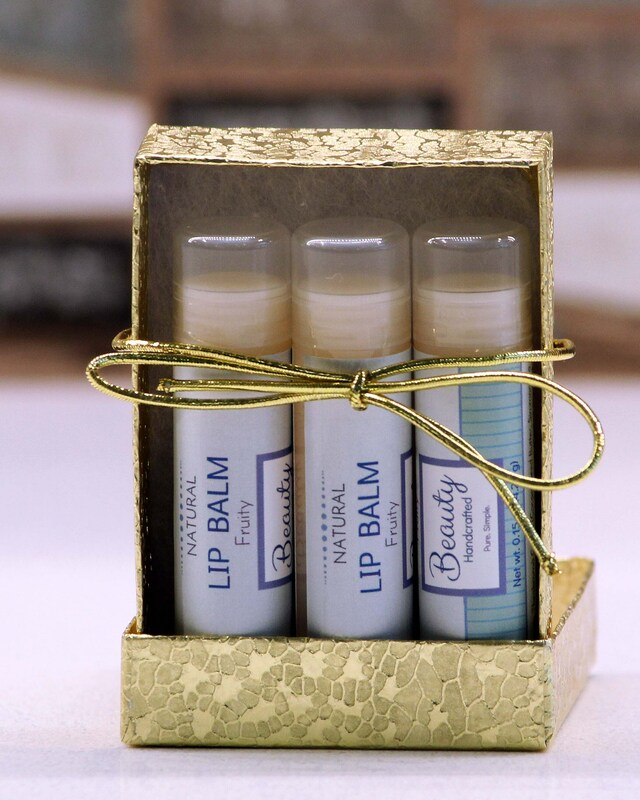 Thoughtfully crafted with high-quality skin care ingredients such as shea butter, cocoa butter, jojoba oil, and beeswax, your lips will thank you for using this lip balm. This is a 3-pack of lip balm. If you choose a variety pack you may message me with your scent selections or I will choose for you. 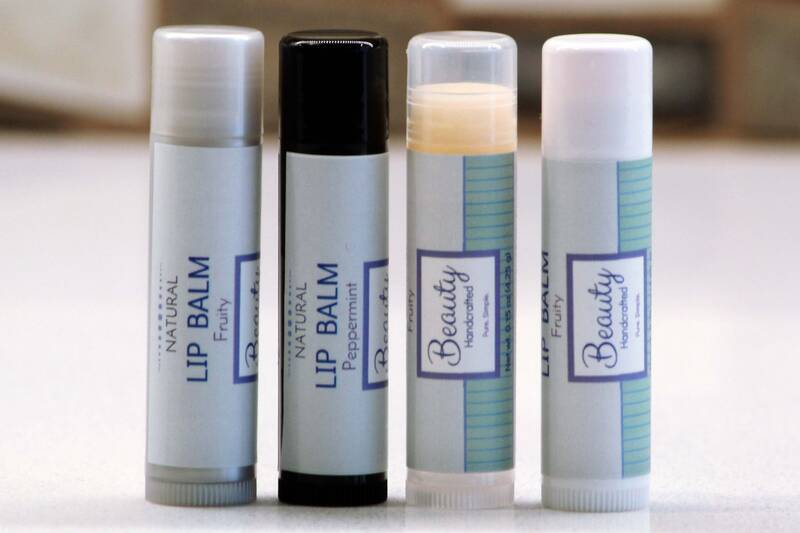 Lip balms are also sold individually, in a plain 3-pack or in a 5-pack. Contact me for custom orders or large quantities and I can create a custom listing for you.